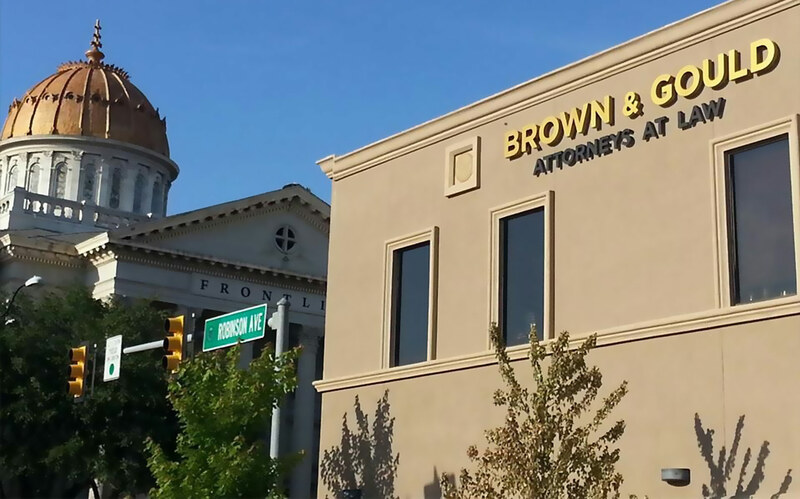 The attached article identifies the various issues and legal standards that often arise when prosecuting a bad faith insurance claim under Oklahoma law. From the “special relationship” between an insurer and an insured, to the elements of a bad faith claim, the article provides the reader with a comprehensive snapshot of Oklahoma bad faith law that includes citations to cases, statutes, jury instructions and secondary sources. If you believe your insurance company has breached its duty of good faith and fair dealing with you, please give us a call at (405) 235-4500 or contact us online. We have many years of experience holding insurance companies accountable for their actions.